Home » Magazine » Looking For A Perfect Home? While Panvel gained its importance nearly 10 years ago, Ulwe on its periphery has been the market to watch out for. With the emergence of new corridors in the mainland, Ulwe is now among the highly promising realty markets. Prices here have witnessed 60 per cent climb in the last four-five years. Price Ranges: Rs11,000-13,000 per sq.ft. Why Buy? In 4 years, the prices jumped 60 per cent. From a popular tourist destination, Alibaug is now turning into an industrial location with presence of strong companies like JSW Steel, Reliance Industries, Rashtriya Chemicals and Fertilizers, Hindustan Organic Chemicals and Welspun Max Steel. It is projected that in next 10 years, over 2.35 lakh jobs will be created here. Already a second home market, Alibaug is expected to soon turn into a first home market. Price Range: Rs3,000-9,000 per sq.ft. Why Buy? 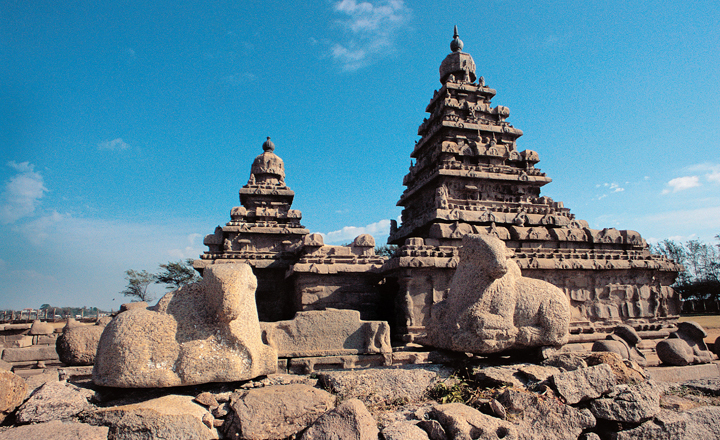 It is one of the most preferred second home destination. 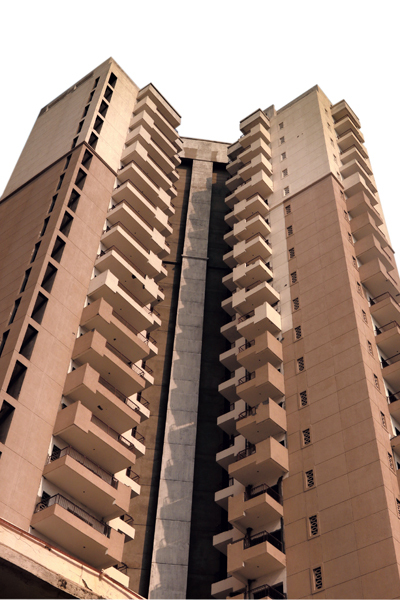 Thane, in general, has been a good investment destination since last three decades. Certain markets within the region like Majiwada and Kasarvadavli are emerging as viable investment options for future. Prominent builders have their offerings in these markets now. Accessibility to Mumbai’s suburbs is the major advantage. Price Range: Rs14,000-16,000 per sq.ft. Why Buy? Easy accessibility to Mumbai suburbs. Connectivity to the IT-BPM districts of Viman Nagar, Kharadi and Nagar Road on one side and the industrial and warehousing hub of Ranjangaon on the other, is driving the residential demand in Wagholi. Owing to this and availability of large land parcels, several Grade A developers have launched affordable and mid-segment projects in this area. Moreover, the areas adjacent to NH 4 Bypass (North) like Gahunje, Mahalunge and Punawale are also picking up pace as attractive real estate destinations. Price Range: Rs4,900-5,500 per sq.ft. Why Buy? Proximity to Pune’s IT-BPM area and direct connectivity to Mumbai through Mumbai-Pune Expressway. Nearly 90 per cent of all projects, launched in Panvel, are within the affordable segment. 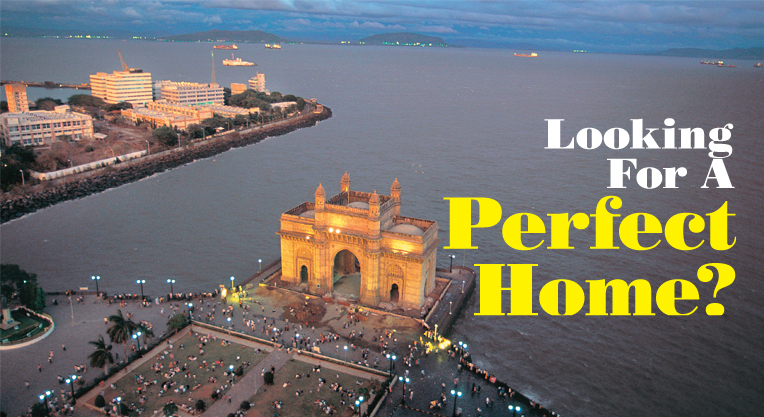 It is witnessing an increasing interest from investors and buyers in Mumbai. The real estate valuation is lower than Nerul and Belapur. Price Range: Rs4,000-7,000 per sq.ft. Why Buy? Major infrastructure projects are proposed including an international airport, Nhava-Sheva trans-harbour link road. Parts of Gurugram around Sectors 81 and 95 are major investment attractions. Located close to IMT Manesar, one can find two to four BHK apartments ranging between Rs60 lakhs and Rs two crore. Long-term investors should find these markets viable for gaining six-seven per cent growth per annum. Price Range: Rs4,000 - 6,000 per sq.ft. Why Buy: With six-seven per cent growth per annum, these are best options for long-term investments. Affordably, adequate land availability for newer projects and proximity to the office cluster of Noida Sector-62, are the three factors driving NH-24 to become one of the major residential hubs in the country. Moreover, significant infrastructure projects like widening of NH-24 from eight-lane to 14-lane, 10 km six-lane stretch on the Hindon Elevated Road will further enhance its prospect. Price Range: Rs2,600–4,000 per sq.ft. Why Buy? Proximity to the office cluster of Noida Sector-62, which houses more than nine million office spaces. Greater Noida West is definitely a value residential hub with several nearly-complete projects. Noida’s office stock of over 25 million sq.ft. allows for adequate housing demand from young families and professionals. Well planned physical and social infrastructure of the city is a major benefit. Price Range: Rs3,000-3,700 per sq.ft. Why Buy? Proximity to the office cluster of Noida Sector-62. Proximity to NICE Road, connectivity to the Electronics City, Sarjapur Road and Bannerghatta Road are the drivers for Kanakapura road becoming a major residential hub. Approximately, 71 per cent of the houses are available in the mid-segment, making it an attractive destination for the salaried class in the IT-BPM sector. Prestige, Godrej and Brigade are some of the prominent developers active here. Price range: Rs3,600-7,400 per sq.ft. Why Buy? Proximity to the Benguluru’s IT-BPM sector. Thanisandra as an investment destination in Bengaluru that has rose to prominence over the years and has remained so. Its relative proximity to Manyata Tech Park and affordable price range for a wide range of products, make it a viable investment destination. Price Range: Rs6,000-9,500 per sq.ft. Why Buy? Affordability and proximity to Manyata Tech Park. A micro-market that emerged nearly two decades ago has held its promise amidst a turbulent market. A significant volume of resale as well as new projects give investors a large set of options. An investor, who values the south-eastern corridor of Bengaluru, must consider Sarjapur Road. Price Range: Rs7,000-9,000 per sq.ft. Why Buy? Affordability and proximity to south-eastern corridor of Bengaluru. Price Range: Rs6,000 per sq.ft. Why Buy? With completion of the Phase – II of the Chennai metro, it will turn into the hottest spot of the city. Guindy-Alandur which emerged as a micro-market two decades ago has turned into one of the major hubs of Chennai. Strategically located, near the GST Road corridor, it has limited new projects, but there are ready investment options in this market. An investment in this belt remains promising due to its great location advantages and relative proximity to the airport. Price Range: Rs8,500–10,500 per sq.ft. Why Buy? Availability of ready projects. An emergent stretch on the south-western flank of Chennai, this area has witnessed growth of industrial and warehousing setups, and is expected to be a game changer in coming years. The prices here are extremely viable too. It can be considered a very good bet for medium to long-term investments. Price Range: Rs3,500–4,000 per sq.ft. Why Buy: Good for medium to long-term investments. 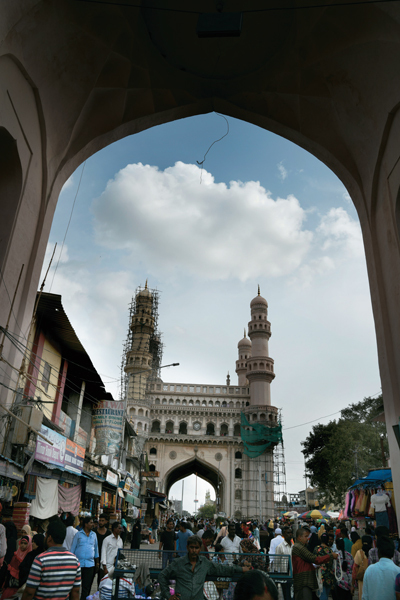 As Hyderabad evolved from a historic tourist city into a tech-hub during the late 1990s, the one location which started to gain prominence was Gachbowli. Situated in a distinctly advantageous location amidst the large tech-parks and IT corridor, it has harnessed its residential investment proposition well, and has enough capacity to attract more for the future. One of the best medium to long-term investment bets, it offers products in the ticket sizes of Rs60 lakh to upwards of Rs two crore. There are more than 20,000 residential units, in the affordable and mid-segments. Price Range: Rs4,000–7,000 per sq.ft. Why Buy? These are good bets for long to medium-term investment. The proximity and connectivity to Hitec city and the financial district is driving the demand here. Existing metro line connecting Kukatpally and Miyapur, upcoming flyover connecting a part of KPHB road (Kukatpally Housing Board) and JNTU will further improve its micro-market positioning. Price Range: Rs4,000-5,000 per sq.ft. Why Buy? Over 12,000 mid-segment units were launched. 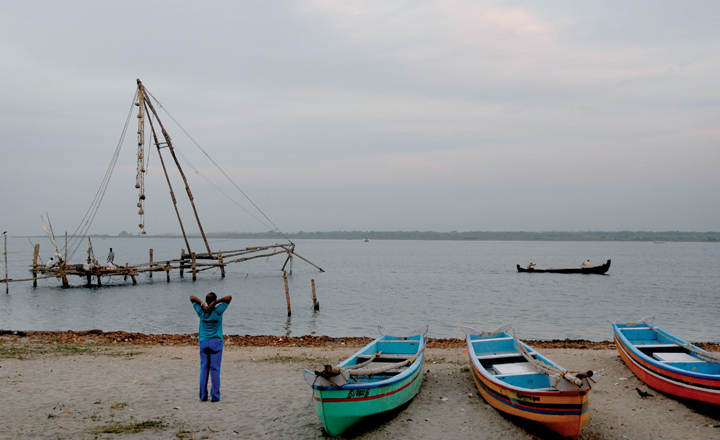 Thiruvananthapuram already has a huge numbers of developers in residential and commercial verticals. The state is expected to see a real estate boom, since whole infrastructure will have to be rebuilt from scratch after the floods. Price Range: Rs4,500-11,000 per sq.ft. Why Buy? The state is expected to see a real estate boom after the floods. Indore is not only the business and trading hub of Madhya Pradesh, it is also among the first 20 cities to be developed in Smart Cities Mission. It is the only city which has held the Global Investor’s Summit that attracts investors from across the world. Price Range: Rs1,950-3,700 per sq.ft. Why Buy? It is amongst the first 20 cities to be developed in Smart Cities Mission. A planned layout with existing offices and malls as well as other support services is making this area a good investment bet in the entire eastern belt. The action area III is earmarked for high-rise residential projects. This area is well connected to Salt Lake City and other major parts of Kolkata. The east-west metro corridor (Salt Lake to Howrah) is under-construction. Price Range: Rs2,500–2,700 per sq.ft. Why Buy? Planned layout and good connectivity. Price Range: Rs2,800-3,500 per sq.ft. Why Buy? Affordability, good infrastructure and proximity to S.G highway. Rohan Sharma, Head-Research, Cushman and Wakefield India; Arvind Nandan, Executive Director - Research, Knight Frank India; Raghav Kapur, Region Head – South India, SILA.